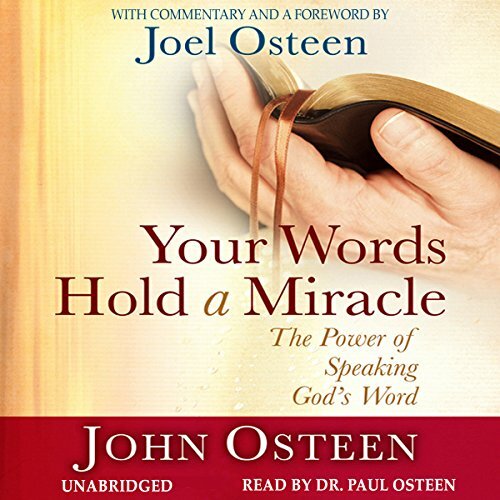 Showing results by narrator "Paul Osteen"
At some point in every person's life, we will need a miracle from God. It may be for us, a family member, or a troubled child. It might be a mountain of family or financial trouble, or some unseen force that fills us with fear. The late John Osteen has good news for us. We can have a miracle from God, for God is a miracle worker. And He has recorded many of His miracles in His Word, the Bible. 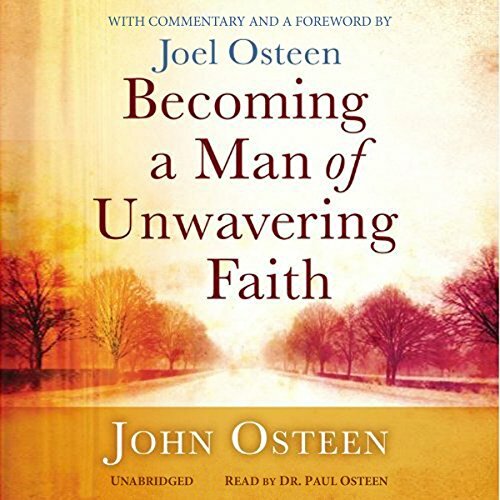 Rather than running around searching for needed miracles, Osteen shows us how to put the power of God's Word into daily practice. During the course of his 60-year ministry, John Osteen combined an extraordinary love for people with a vision for ministry best described in his own words: "No limits". 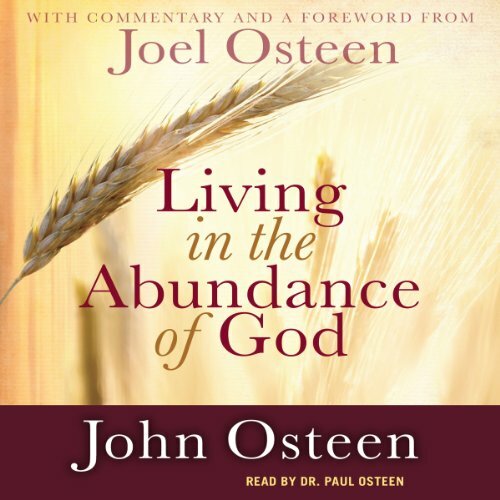 This volume not only includes content from John's sermon transcripts, but also a foreword and commentary written by his son, Joel. The principles of this "no limits" faith here come alive again for a new generation. It is just as important to learn how to receive a blessing as it is to be willing to give one. 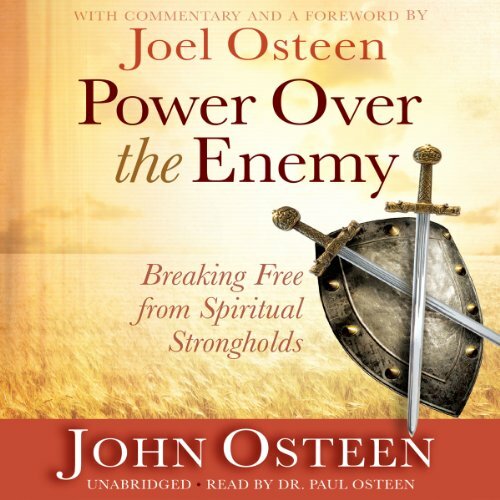 So teaches John Osteen in this audiobook. Growing up during The Great Depression, John's mentality was shaped by frugality that seeped even into his spiritual life. When God tried to bless and increase his life, he struggled with receiving the abundance of God. But the Bible shows us example after example of those whom God blesses after they lose everything.